Three spots in the field at Muirfield are up for grabs at each of the four venues with three of Ireland’s hopefuls bidding to make it into The Open for the second time at least. 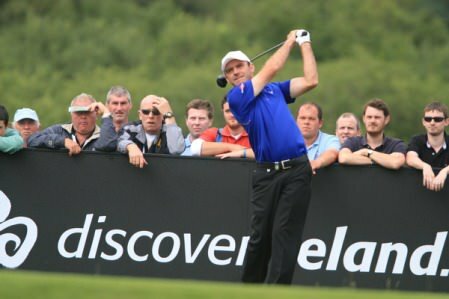 Glasson’s Colm Moriarty, who played with eventual champion Louis Oosthuizen for the first two rounds at St Andrews in 2010 and finished tied for 37th, is in action at Dunbar alongside US Open hero Kevin Phelan of Waterford Castle, Old Conna’s Neil O Briain and Alps Tour regular Brendan McCarroll. Phelan, who missed the cut by a shot in the Irish Open last week, is bidding to qualify for his third major having played in two US Opens already with the highlight his achievement in making the cut at Merion last month. 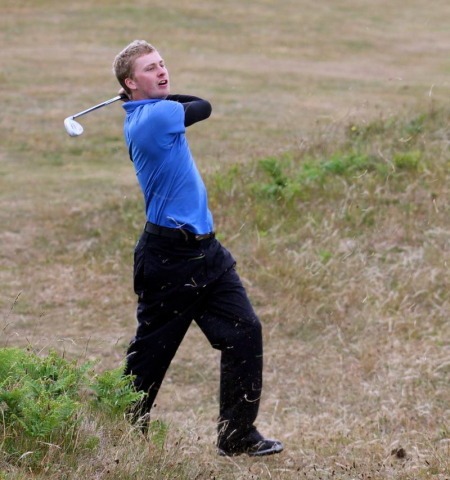 Killarney’s Danny Sugrue, who missed the cut by three strokes depite a valiant effort at Royal Troon in 2004, is in action at Gullane No 1 alongside Bushfoot’s David Jones and the now unattached Shane Franklin. 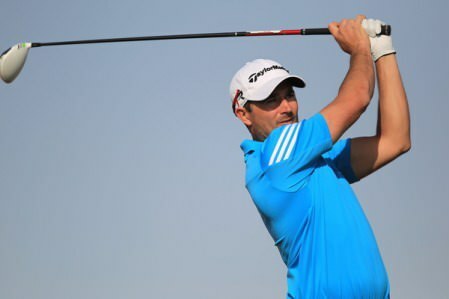 Waterville’s David Higgins will be bidding to qualify for The Open for the third time since 2007 when he joins Derry’s Michael McGeady at North Berwick. 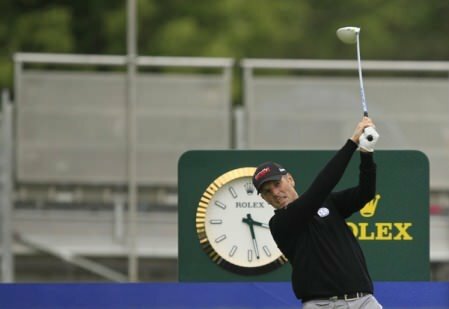 Higgins made his debut at Carnoustie in 2007, where he missed the cut by four shots as Pádraig Harrington triumphed, and at Turnberry in 2009, where he also missed out by four. Four Irish players are in action at Musselburgh with Alsp Tour player Richard Kilpatrick of Banbridge and The Island’s David Rawluk joined by the amateurs Gavin Moynihan (exempt through the WAGR) and qualifier Aaron Kearney from Castlerock.